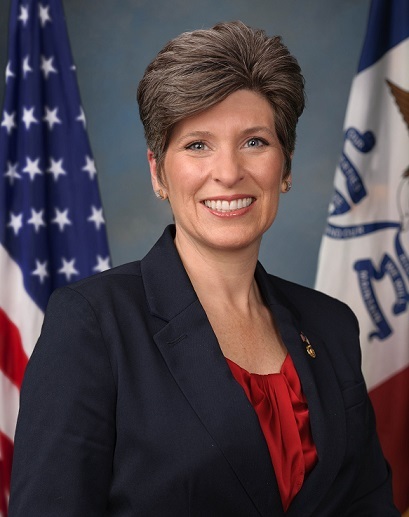 Republican Senator Joni Ernst says she’s frustrated by comments a Trump Administration official made about the impact of trade disputes. Yesterday, U.S. Trade Representative Peter Navarro said the impact of tariffs was a “rounding error” in an economy that’s the size of the United States and “much less disruptive” than news stories are suggesting. President Trump has tweeted today, saying he intends to fix “BAD trade deals.” Navarro, a top economic advisor to the president, is the author of a book titled “The Coming China Wars” and was an architect of Trump’s campaign policy statements on trade. Ernst said Trump made promises to Iowa farmers, too, and she’s urging Trump to wrap up NAFTA renegotiations and resolve the tariff fight with China as soon as possible. Ernst issued a written statement yesterday, noting more than 456,000 jobs in Iowa are supported by trade and new tariffs are threatening $977 million worth of state exports.